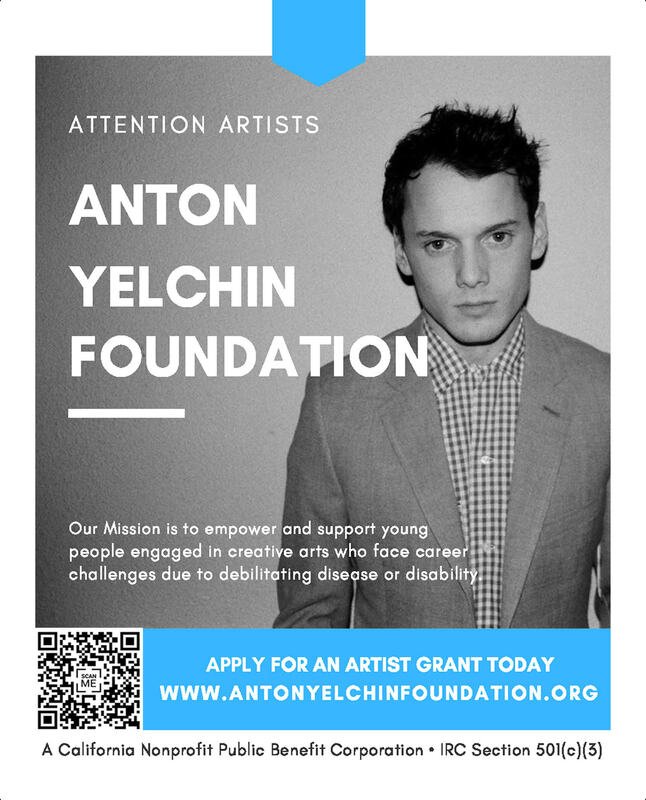 Prolific young actor Anton Yelchin was wise beyond his years and influenced everyone around him to strive for more. Love, Antosha tells the story of Yelchin’s creative persistence. His devoted Russian parents nurtured his love of acting, exposing him to works of the masters. Filming himself became a tool for his transformation; reflecting on his own performance, he pushed himself to find depth in every role. Often the youngest actor on set, Yelchin’s intense focus inspired many actors around him—Kristen Stewart, Jennifer Lawrence, Chris Pine, and John Cho share revealing insights into his character. Though he kept it a secret, Yelchin lived with a dangerous health condition, but he never became discouraged. As he grew into his craft, he continually enriched his understanding of the world, embodying an incredible authenticity. For the full details and availability, visit the Sundance website.